Behind The Scenes. 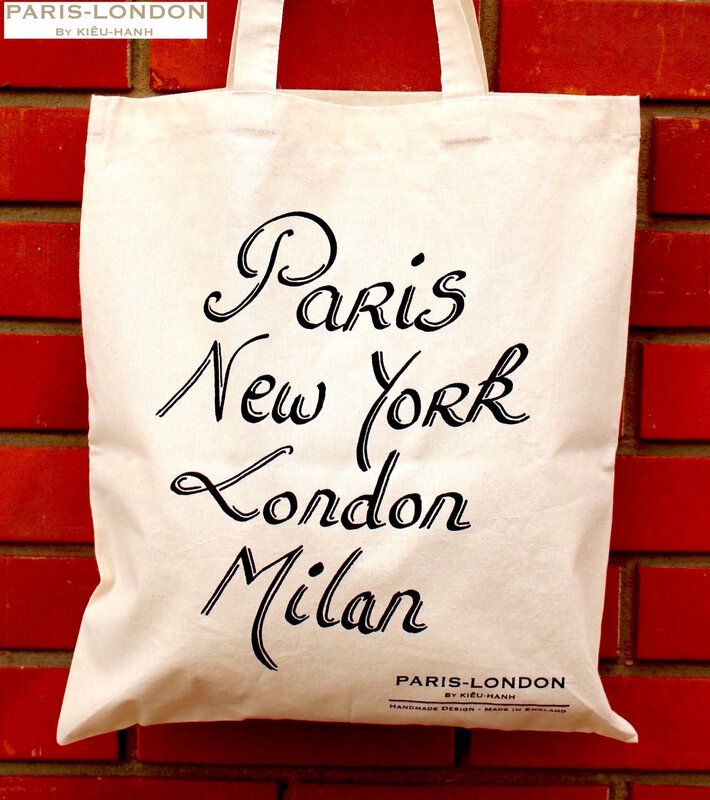 Shipping Our ZERO WASTE Tote Bags 'Paris-New York-London-Milan'! ZERO WASTE FASHION COLLECTION. HANDMADE DESIGN. MADE IN ENGLAND. We are very excited to bring you this brand new Zero Waste Fashion Collection with a unique handmade design to celebrate Fashion, Style and Travel! We believe Fashion is about self-expression, creativity, innovation, art, culture and above all connections. Get yourself a brand new minimalist and stylish eco-friendly reusable bag! 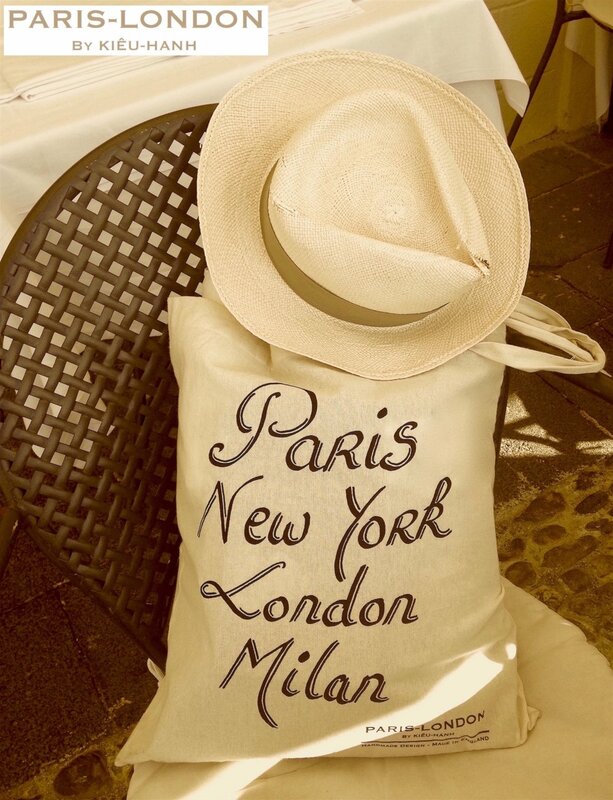 Our bags are designed and made in England with love, passion and great care. Our high quality cotton fabric is light enough to fold up in your bag, but strong enough to hold its shape.